Get out and enjoy it. 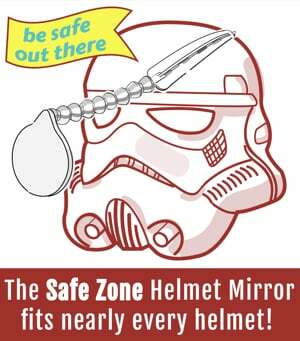 Quick housekeeping note: BikePortland relies on advertisers to survive. We have an opening to sponsor this Weekend Event Guide. It’s a golden opportunity! Please get in touch if interested. Hasn’t this weather been amazing? The onset of crisp and colorful fall-like conditions have us dreaming about long days in the saddle. While we might see a spot of ran here and there on Saturday, there should be plenty of sun for the Harvest Century and Sunday Parkways. A chance to ponder better uses of our curb space while lounging, playing, and talking in the street with friends old and new. More info here. Get ready for another awesome day of racing just across the Columbia river. This venue is known for the infamous “N” feature that winds through a big open meadow. More info here. This road ride caters to riders who appreciate a chill, no-stress pace with ample opportunity to enjoy the scenery and company. More info here. The onset of fall-like conditions will make this ride truly magical. The route will take you through wineries and offers views of Mt. Hood and the Coast Range from rural backroads you’ll kick yourself for not discovering sooner. More info here. The 2018 Parkways swan song promises carfree riding and lots of fun for the whole family on a route through inner northeast Portland. This is your last chance all year to enjoy the carfree magic. More info here. 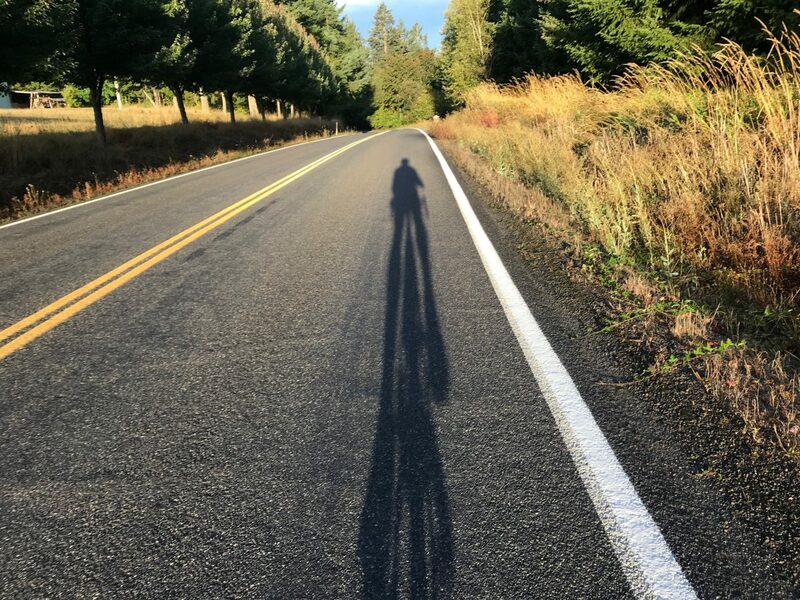 Led by the Portland Wheelmen Touring Club, this ride will explore classic Portland vistas. Expect about 25-30 miles with a few small(ish) hills. More info here. 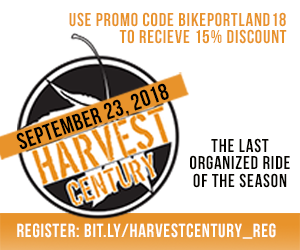 The post Weekend Event Guide: Harvest Century, Sunday Parkways, Ninkrossi, and more appeared first on BikePortland.org.